Russian Prime Minister Medvedev has instructed the Energy Ministry and Gazprom to make proposals on delivering gas to the crisis-hit eastern Ukrainian regions as humanitarian aid. MOSCOW (Sputnik) – Russian Prime Minister Dmitry Medvedev has instructed the country’s Energy Ministry and gas giant Gazprom to prepare proposals on delivering fuel to eastern Ukraine as humanitarian aid. The Donetsk and Luhansk self-proclaimed republics have only enough gas supplies to last until Thursday evening after Kiev cut off the delivery pipeline into the region on Wednesday night, a source in the LPR's gas pipeline company said. 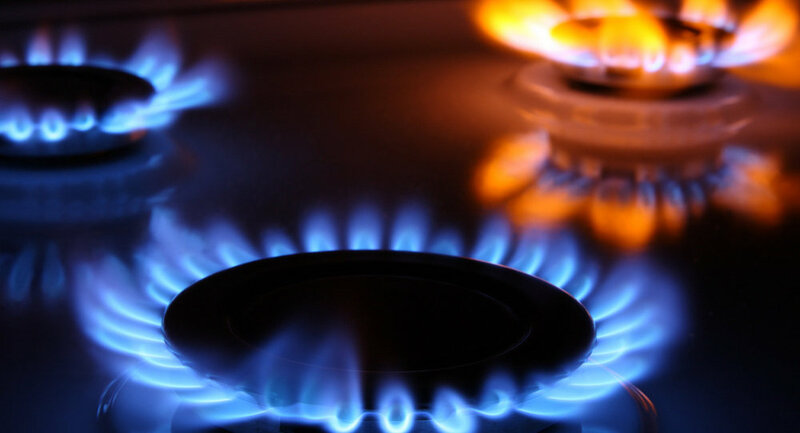 “I would like that the Energy Ministry and Gazprom make proposals of humanitarian aid in delivering gas for the needs of these regions, unless of course [Kiev] doesn’t take any action to supplying gas according to the normal schedule,” Medvedev said during a government meeting. The temperature in the region has been hovering at around minus 5 degrees Celsius (25 degrees Fahrenheit). Earlier on Thursday, DPR authorities said they were negotiating with Russia on possible gas deliveries to the region after the republic runs out of its own resources. On January 30, DPR claimed that Kiev had cut supplies to one of its districts that left some 30,000 people without heat. Ukrainian energy ministry kept silent on the issue, saying it did not have any information. Since August 2014, Russia has sent hundreds of trucks with humanitarian aid for Donbas, including food, water and other essentials. The fighting in eastern Ukraine continued to rage in the first several weeks of the year. Following Minsk reconciliation talks in February, the warring sides agreed to cease fire and pull back troops and heavy weaponry from the line of contact.